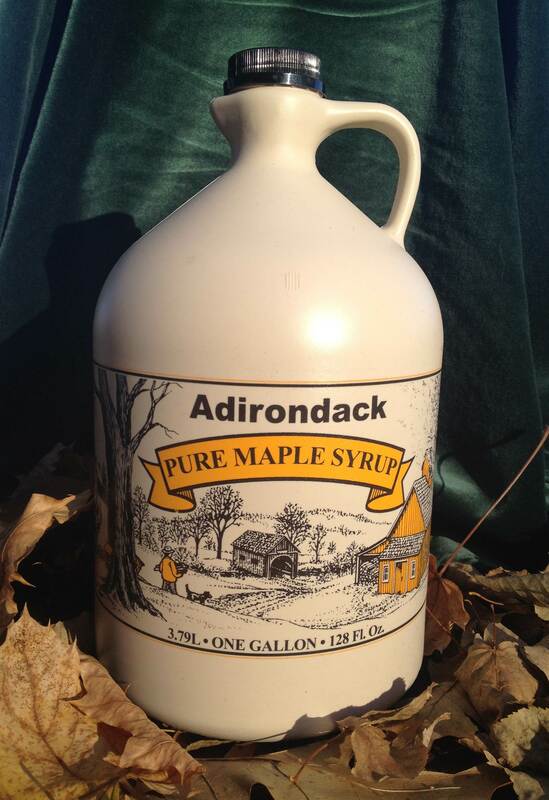 A one gallon container filled with 1 Gallon of Pure Maple Syrup. * Kof-k kosher for Passover. 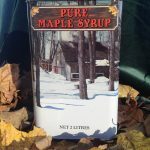 Adirondack Maple Farms © 2019. All Rights Reserved. Powered by WordPress. Customized by Interactive Media Consulting, LLC.